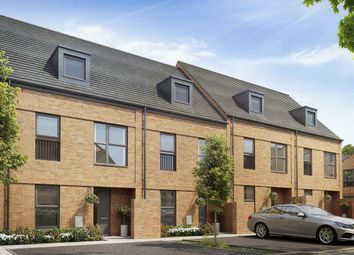 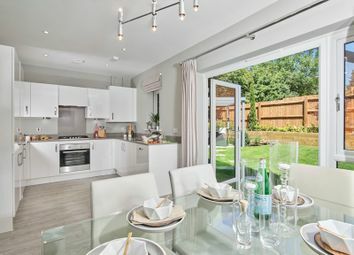 *Help to Buy available* The Cushing is a spacious 3 storey, 3 bedroom townhouse with master bedroom, dressing area and en suite to top floor, 2 bedrooms and family bathroom to first floor and ground floor cloakroom, kitchen and living/dining room. 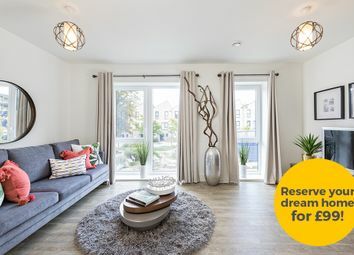 Save up to £33,250 on your Stamp Duty in 2019, Plus receive £1,000 towards your legal fees*. 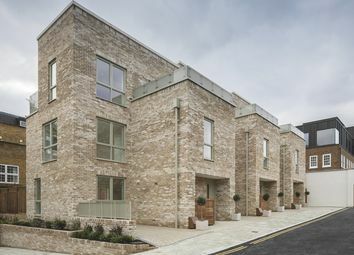 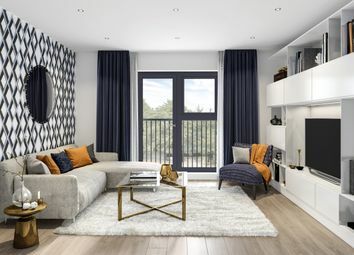 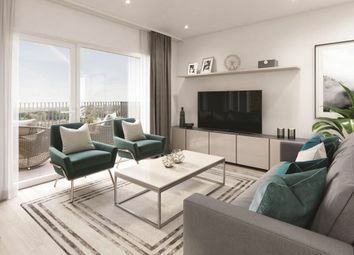 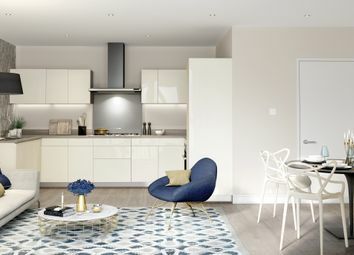 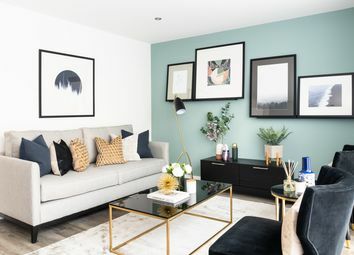 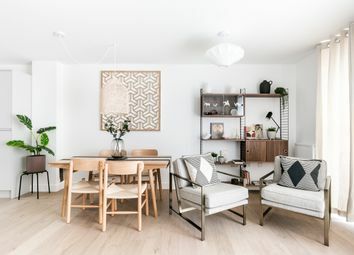 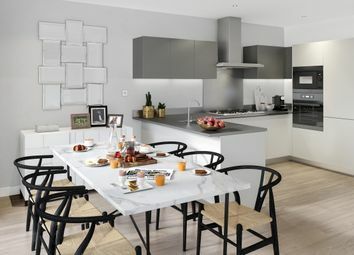 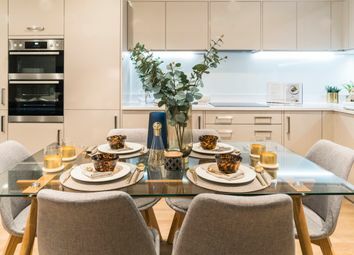 These contemporary 3 bedroom houses at beat NW10 are the perfect place to settle in, relax and call your new home this year. 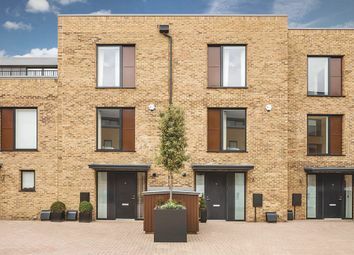 This well-proportioned townhouse comprises of a contemporary open plan kitchen & living/dining room. 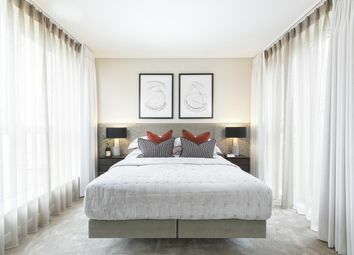 Two generous double bedrooms share a family bathroom while on the top floor, the master bedroom includes a large terrace, en suite & dressing area. 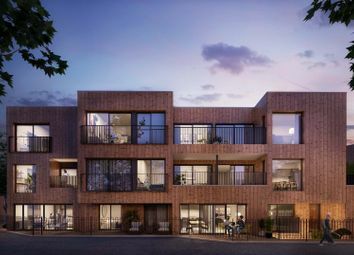 Visit the new Boreal Marketing Suite located on Acton High Street and see our townhouse show home and one-bedroom show apartment.